A century after Ernest Shackleton’s ill-fated expedition, descendants of one crewmember hope to complete the family’s “unfinished business” and trek to the South Pole. 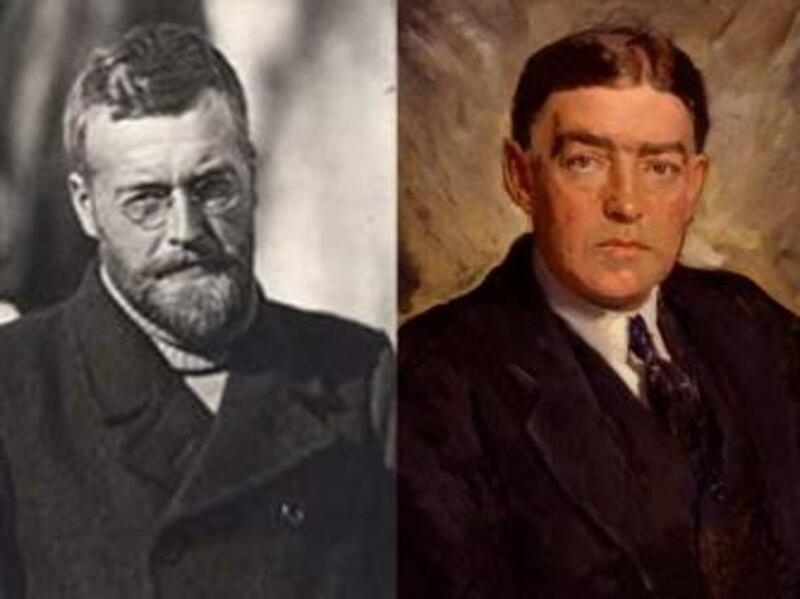 James Mann Wordie (L) and Ernest Henry Shackleton (R). As England slipped out of sight on August 6, 1914, James Wordie eagerly awaited his next icy challenge. As an experienced Alpine climber, the 25-year-old native of Scotland was used to reaching great heights, but now he sought adventure at the bottom of the world. Part of the 28-member crew aboard Endurance, Wordie served as geologist and chief scientific officer for Ernest Shackleton’s Imperial Trans-Antarctic Expedition. 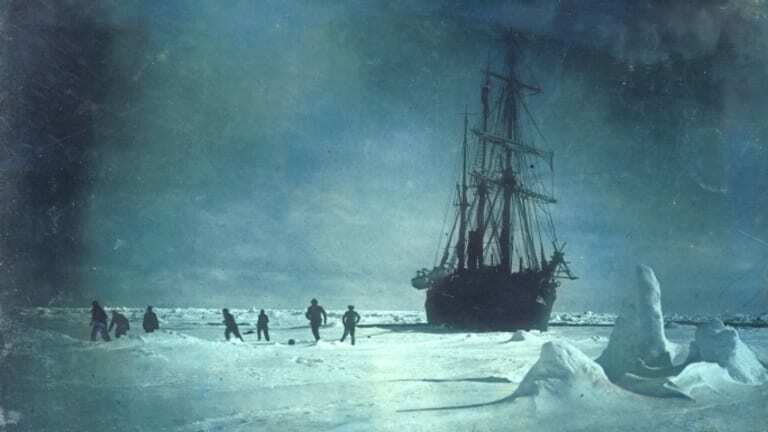 “After the conquest of the South Pole,” Shackleton wrote, “there remained but one great main object of Antarctic journeying—the crossing of the South Polar continent from sea to sea.” The polar explorer hoped that his expedition would make the first crossing of Antarctica from one side to the other. 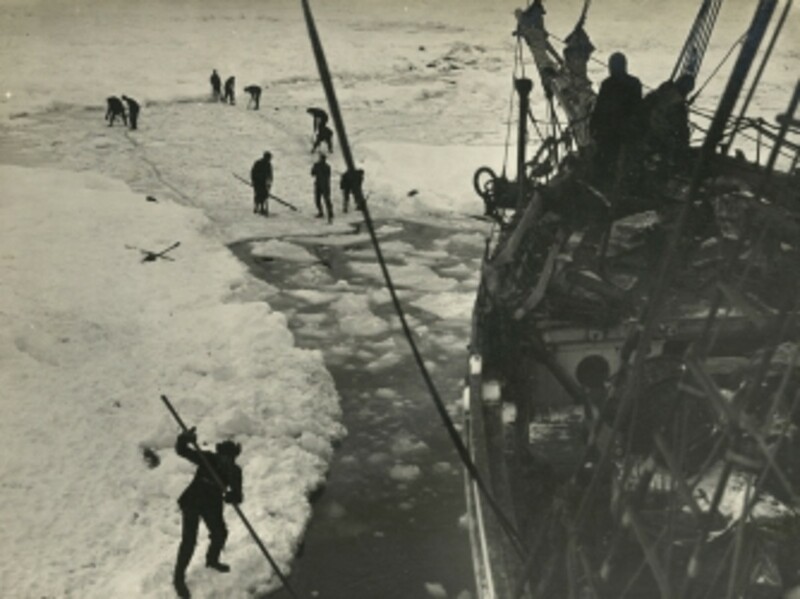 However, in January 1915 Endurance became stuck in an icepack in the Weddell Sea before it could reach the frozen continent. For nearly nine months, Wordie and his crewmates passed the time while waiting for a thaw until the pressure of the ice finally crushed the ship and forced its abandonment. Strenuous endeavors are made to free the Endurance from the ice. “I am afraid this will be the last entry in this diary,” Wordie wrote in his journal on October 27, 1915. 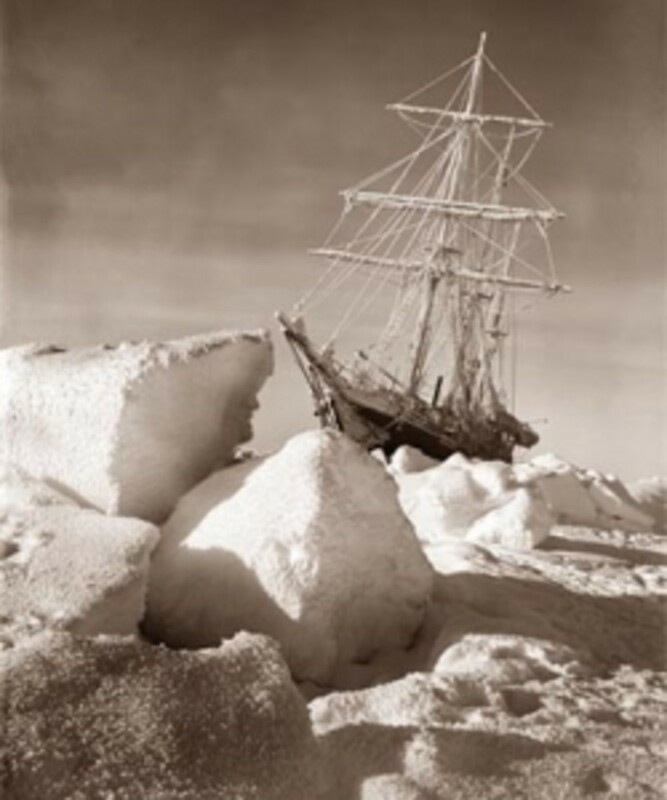 “We left the ship this evening; it still floats, but has been so badly damaged by the pressure of the last 24 hours that it will never float again once the ice opens.” Weeks later, the wreckage finally sank—along with the crew’s hopes of reaching the South Pole. 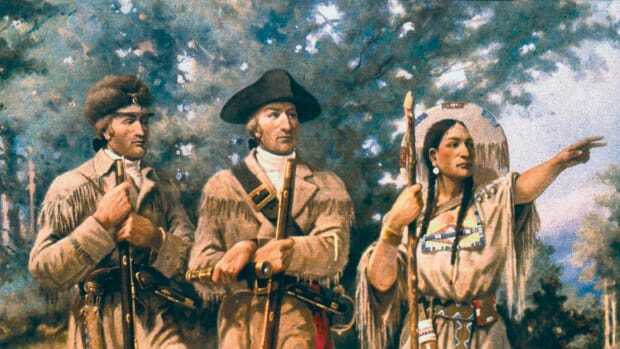 The mission of the expedition changed from glory to mere survival. 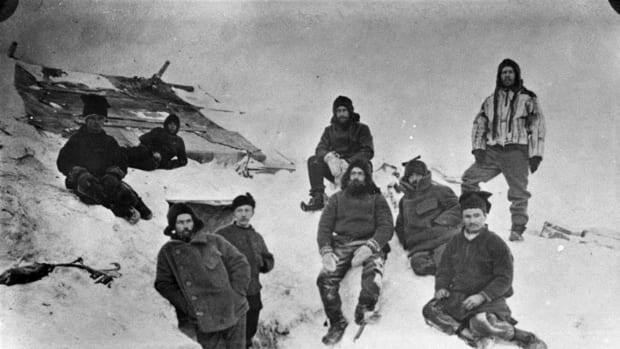 Adrift for months on an ice floe, the expedition ultimately landed in April 1916 on uninhabited Elephant Island. 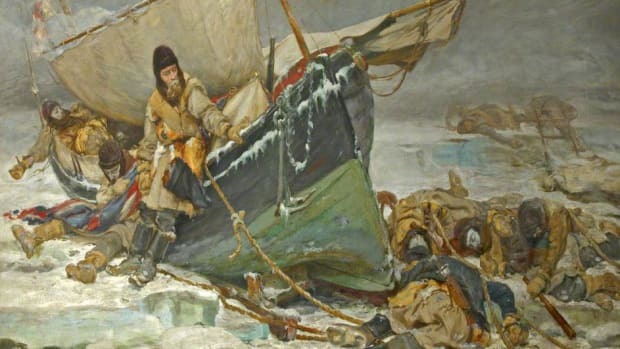 While Shackleton and five others set off in an open lifeboat on a daring 800-mile voyage to South Georgia Island, Wordie stayed behind and helped to maintain morale until a rescue crew arrived four months later. Wordie returned home safely, but his dreams of reaching the South Pole had been abandoned with the expedition. Now, a century later, his descendants are planning to complete the family’s “unfinished business” and trek to the South Pole. Alice Holmes, Wordie’s granddaughter, and her husband, Tim, are among a 12-person expedition that will depart next week on a planned three-week, 100-mile journey to the South Pole. They hope to reach the southernmost point on the globe on December 15, almost 100 years to the day after Shackleton and Wordie hoped to arrive. 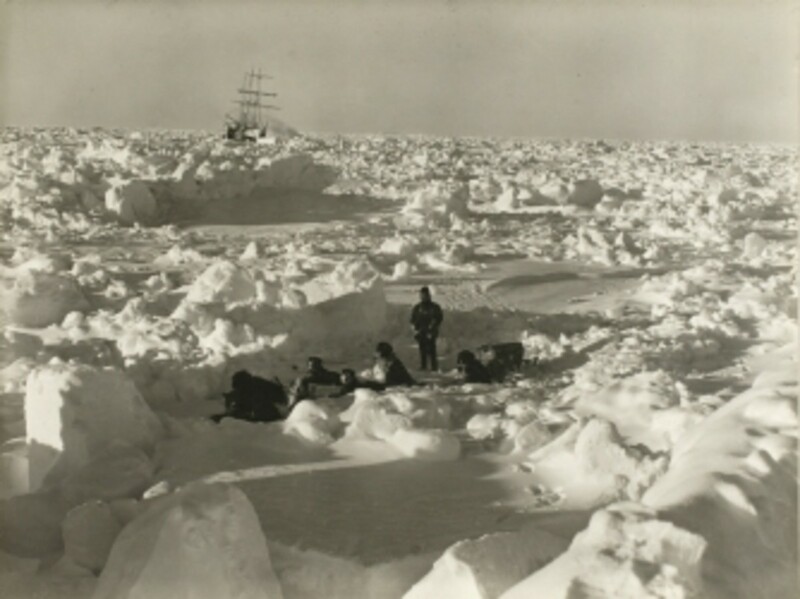 Ice conditions in August, 1915 during the Imperial Trans-Antarctic Expedition, 1914-17, led by Ernest Shackleton. The Endurance is in the background. The trek, dubbed Expedition 100, will be led by British adventurer David Hempleman-Adams and include writer and former Special Air Service sergeant Andy McNab, who helped to train the group in snowbound Greenland and the Cairngorms mountain range in Scotland, and 17-year-old Bea Edwards. The group will fly from Chile to Antarctica within 100 miles of the South Pole. 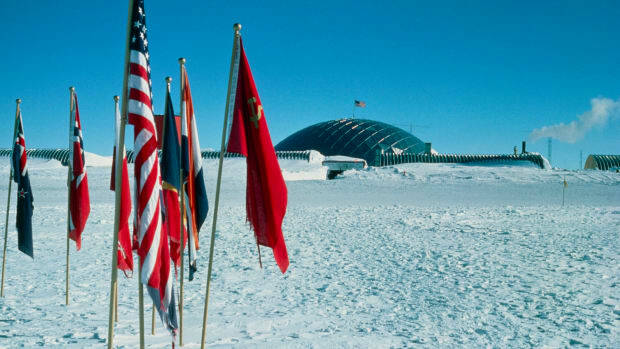 From there, they will ski and walk across the snow and ice to the South Pole, where they will camp before being flown out on ski planes. “In walking the last 100 miles to the South Pole, this completes some unfinished family business, but it is also a way to understand the hardships and to remember the heroism of those who set out 100 years ago,” said Tim Holmes. The team will perform its own scientific studies that include a psychological evaluation of stress and mood in extreme environments. 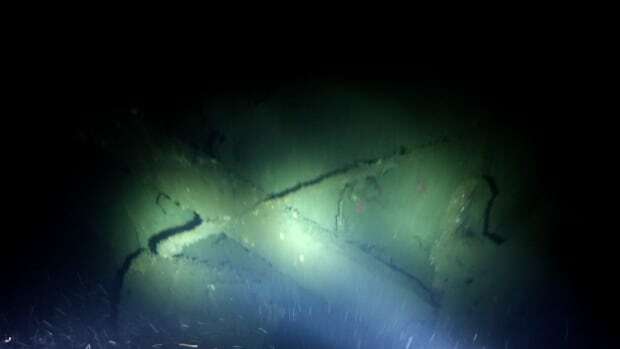 Wordie’s descendants hope the expedition will also help them raise the $75,000 needed to digitize documents connected to Shackleton’s failed voyage, including the detailed diary of their ancestor. Wordie’s journal includes data sets on ice thickness and temperatures that could be instructive to the scientific community studying climate change. 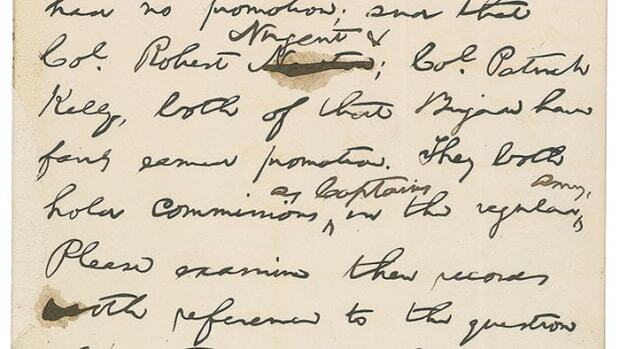 The digitized records will reside at the Scott Polar Research Institute in Cambridge, England, and the originals will be kept at nearby St. John’s College where Wordie was a student and master. “As a team we feel that one of the best legacies of our trip would be the creation of an archive covering Wordie and the other members of the Endurance expedition, so that their narrative can be available to anyone interested in polar science, its history and climate change,” Holmes said. Endurance 100 isn’t the only trek following in Shackleton’s icy footsteps. Last weekend, Henry Worsley embarked on what would be the first-ever unassisted solo crossing of Antarctica. Worsley, who had a distant relative aboard Endurance, will not be aided by other humans, dogs, food drops or vehicles on what is expected to be a 75-day journey following the route planned to be used by Shackleton a century ago. The 55-year-old former British Army officer is raising money for the Endeavour Fund, which assists wounded members of the British military.